NB: Any visitors who wish to visit Aspinell’s Wildlife Reserve whilst there can purchase a day ticket for £25 (online £22.50). The reserve opens 9:30am-6:30pm (last admission 3:30pm). Take the train to Ashford International station, and from here take a bus or taxi from the domestic station side. 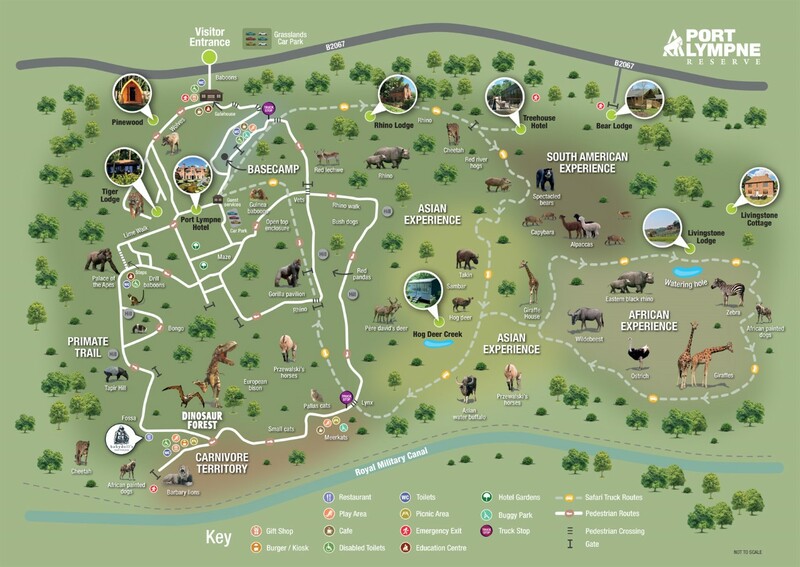 By Car – If you are travelling by road Port Lympne Reserve lies on the B2067, and is just past Ashford, Kent, 5 minutes from J11 of the M20. For Sat Navs please use the postcode CT21 4LR. 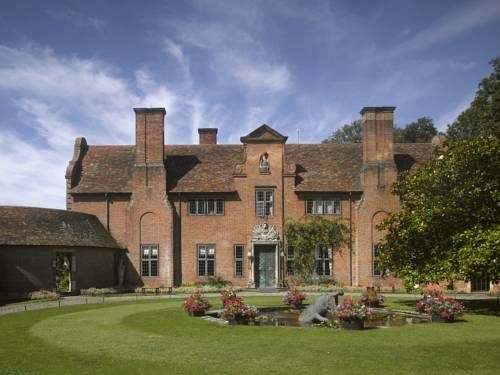 Join us for an exclusive guided tour of Port Lympne Hotel, former home of Sir Philip Sassoon by Herbert Baker & Philip Tilden, followed by free-time to explore the magnificent Italianate gardens and Trojan steps. 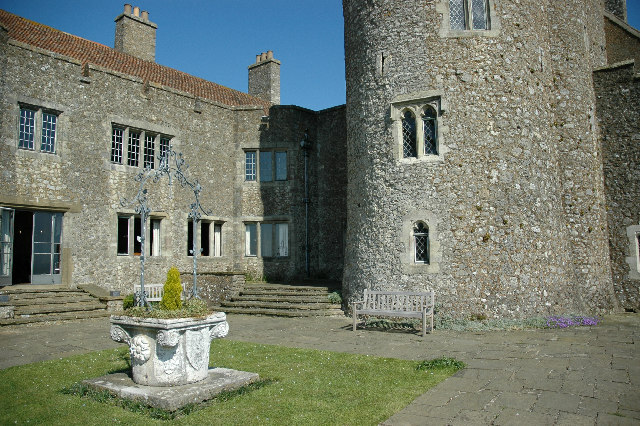 Following a buffet lunch in the private Spencer Roberts Room, we will visit nearby Lympne Castle, with interiors by Robert Lorimer. Guests can also visit St Stephen Church, adjacent to the Castle. Please note that both of these properties operate as wedding venues, and therefore the itinerary may alter slightly to ensure that we do not disturb the other guests. Please notify us of any dietary requirements before 25th April. For postal applications please send a SAE and a cheque for £35 made payable to “The Lutyens Trust” to Rebecca Lilley, Trust Secretary, Danewood, Crundale, Canterbury, Kent CT4 7EF.